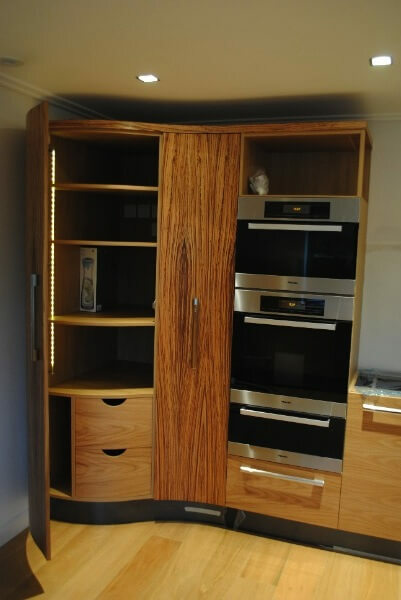 David Glover Furniture based in North Devon can offer you the bespoke kitchen of your dreams. 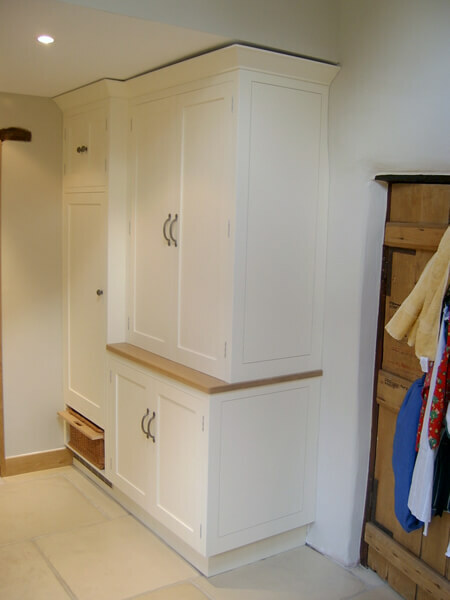 With bespoke design our experienced and highly skilled craftsmen will handcraft your kitchen to your exact requirements. 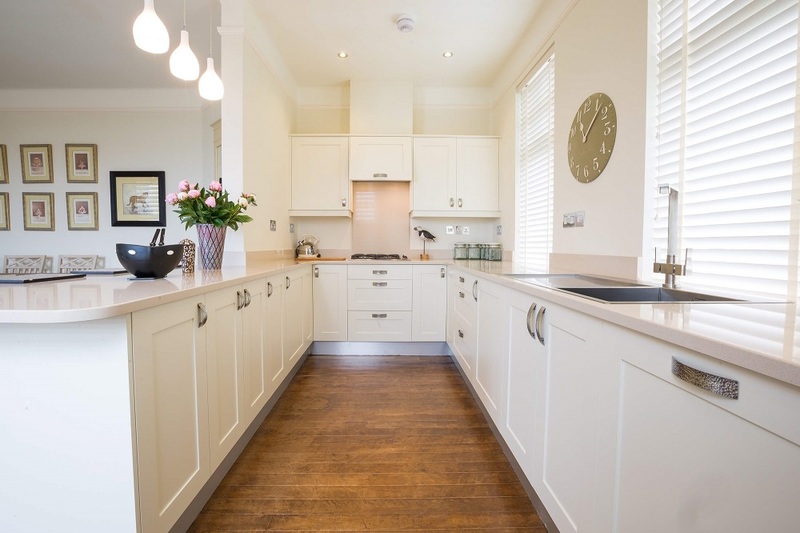 Kitchens are unique to each and every customer and we will involve you in the design process of your bespoke furniture from the start, so whether it is free standing kitchen units or a totally unique fitted kitchen you can be sure that you will have the bespoke kitchen that you desire. 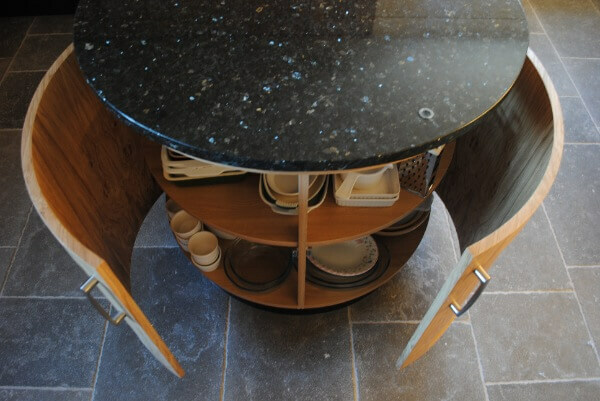 Our bespoke kitchen designs can include any layout, any timber, any colour, any handle and any worktop. 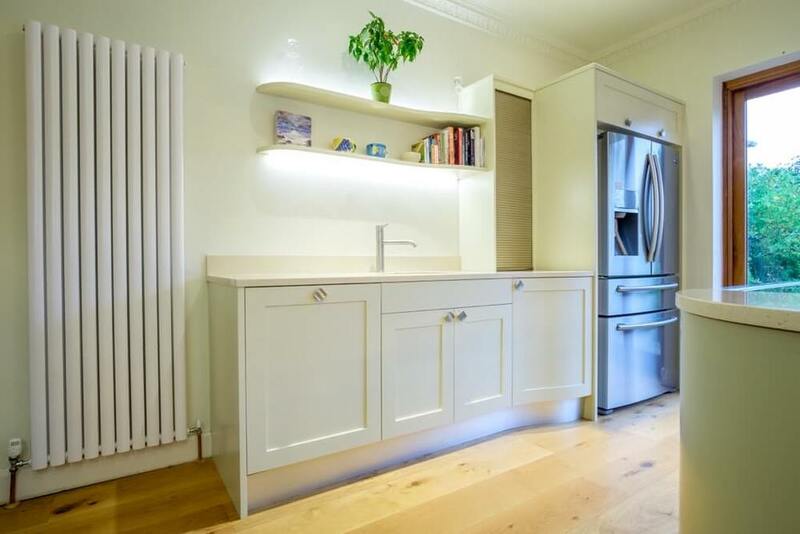 Starting from a list of your requirements, we will design your kitchen, and make practical and inspiring suggestions about the best use of space. 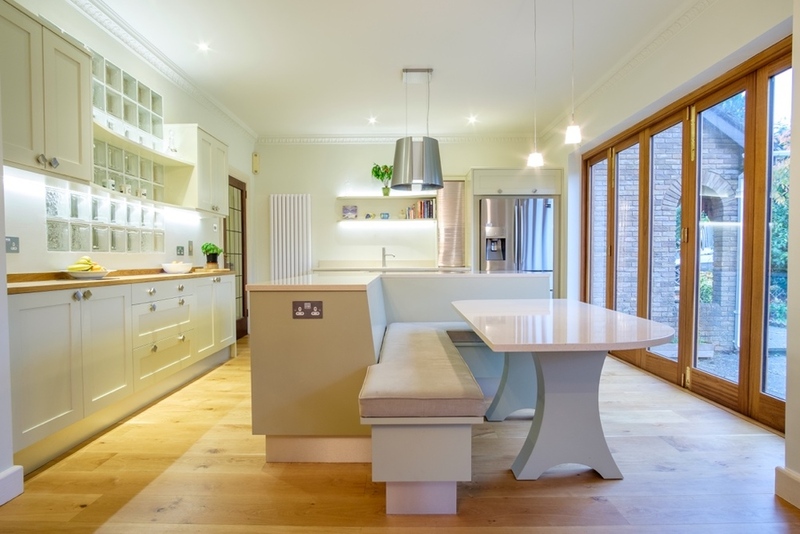 We do not have a standard range, and do not have a showroom, we prefer to show our photographs, take you to visit existing customers and work from ideas and inspirations that you also bring to us. 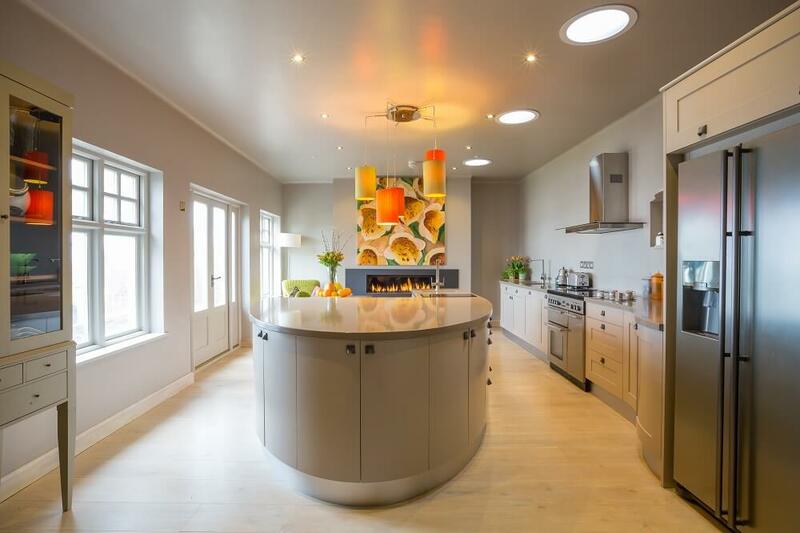 In that way we you can draw on our skills as designer and maker and between us we can provide a solution that fits your requirements and is practical to manufacture your bespoke kitchen within a given budget.